Humber HR People offers Everything HR in one place, including employment law, employee engagement, and leadership development. We also recruit HR people – full time, part time, temporary and freelance. 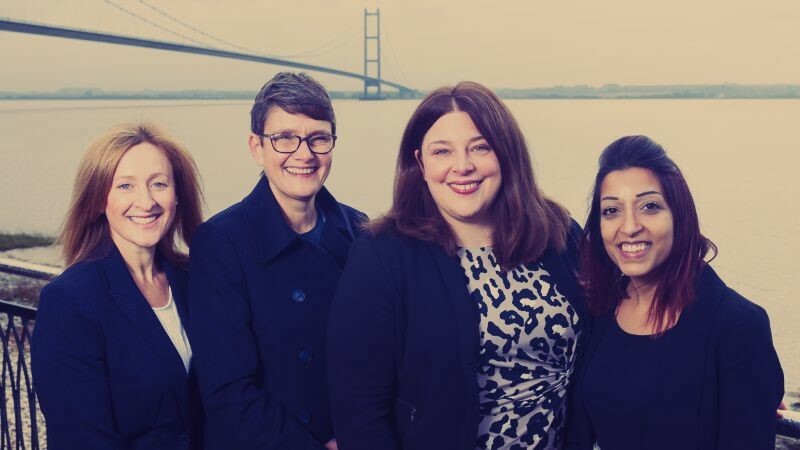 Humber HR work with business on both sides of the Humber, with a focus on the Technology, Engineering and Manufacturing Sectors. Often these businesses are world class experts in their fields but need support with people as they grow. Humber HR offer that support, from one off projects, a few days a week, or for a few months. As your business develops they can help you identify what HR or L&D professional you need to recruit for and find the right person for the job. They are offering Everything HR throughout the business journey. They are looking forward to working with clients old and new!